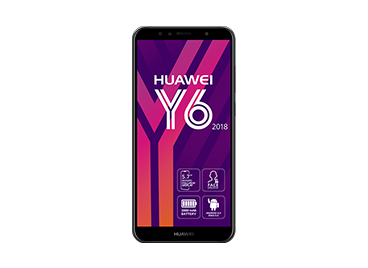 Whether you're bringing your own phone and just want a SIM, or want a new phone and SIM, we've got a great range of Prepaid mobile plans for you. So if you're looking for lots of data, long expiry, talk, text, international calls, or a bit of everything, you're in the right place. Live at the speed of Bolt with Optus 4G Plus - our fastest network ever. Our 4G Plus network now reaches over 96% of the Australian population available in all capital cities and over 700 regional towns. 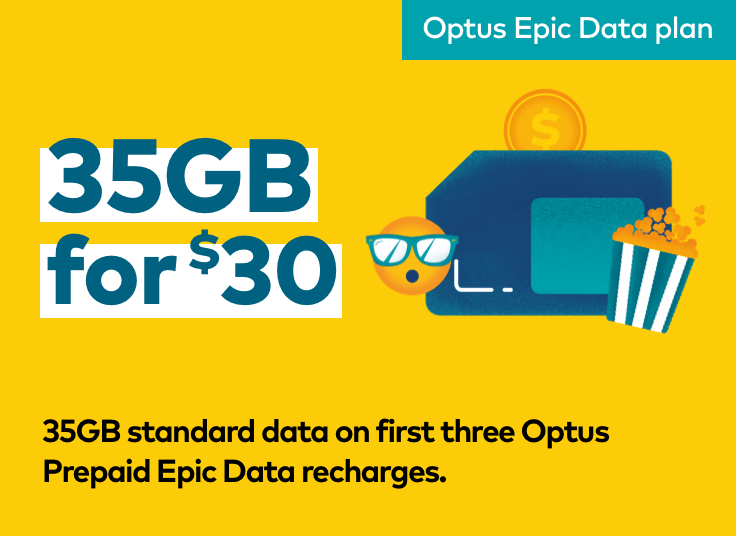 Roll over any unused data up to 50GB when you recharge before expiry on both Optus Prepaid Epic Data and Optus Prepaid Epic Value plans. 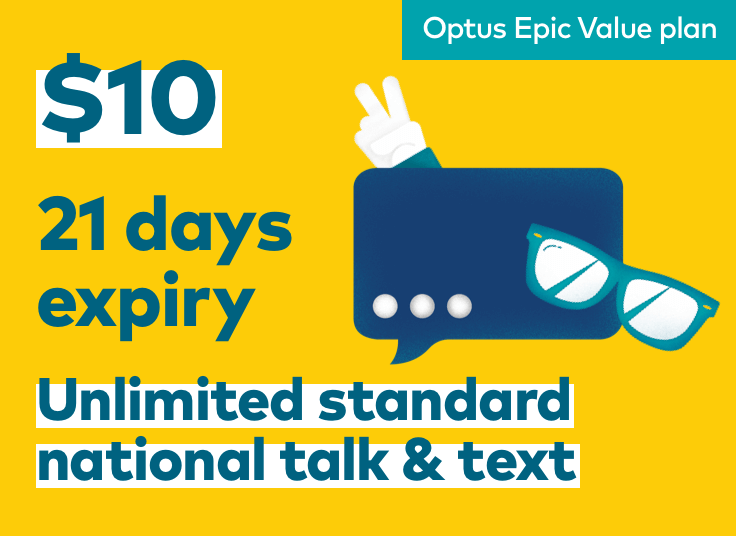 With the Optus Prepaid Epic Data plan, you get up to 10GB to stream on Netflix, Stan, ABC iView, ABC Kids and ABC ME. Video streaming data does not roll over. Positive MyData balance and subscriptions required. 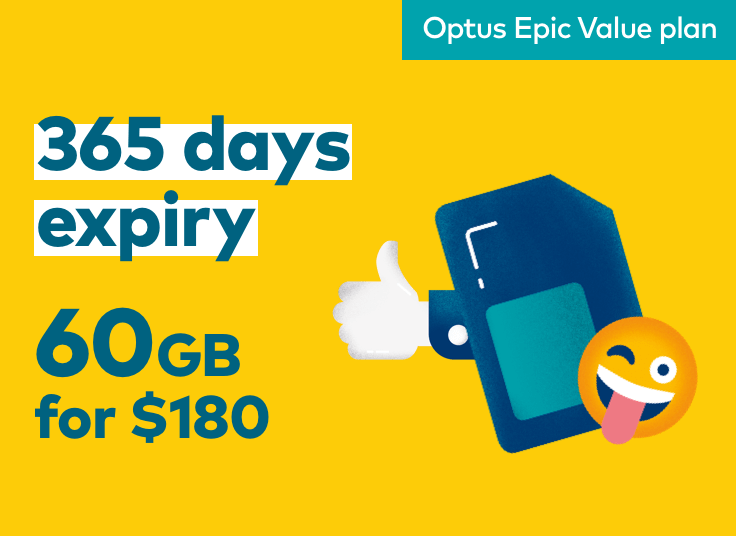 With the Optus Prepaid Epic Value plan, you get 42 days of expiry on $30+ recharges – helping you stay connected for longer. Manage your Prepaid account easily with the My Optus app. Track your usage, check your balance and access Optus Perks all through the app, plus you can stay on top of your recharges and check what inclusions come with your recharge. Need technical support? The app gives you access to Yes Crowd, various help and support info, and live chat. Get a whole new level of access to your Optus account with the My Optus app. Find out more. General: For more info, see our Critical Information Summaries which can be found at optus.com.au/cis or pick one up in store. Compatibility: If you bring your own device, make sure it's not locked to other networks and is compatible with the Optus Network. To learn more, visit optus.com.au/compatibility. 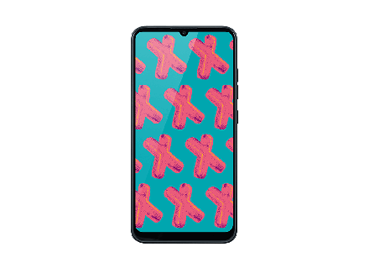 Network Compatibility: Handsets have been modified to be optimised for the Optus network and performance on other networks is not guaranteed. Handset has also been modified to have its dual SIM capability removed and it is a single SIM device. Please refer to the Specifications section for specific network compatibility. Streaming Data: Requires positive MyData balance to access. Expires at the end of your recharge period or on your next recharge, whichever is earlier. Streaming services subject to change and may not have apps available on all mobile operating systems. Content such as ads, authentication and app analytics are excluded and will be deducted from any MyData balance you have. Tethering and downloads not permitted. Data Rollover: Rollover unused included MyData up to a max of 50GB if you recharge before expiry. If you accrue over 50GB of MyData Rollover you will forfeit any data over that limit. MyData Rollover will be used after any MyData Add On, MyData or MyData Bonus allowances you may have on your current recharge. 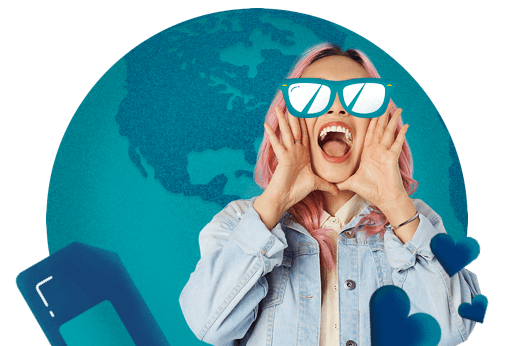 Unlimited Standard International Calls: $10 to $30 Prepaid Epic Data recharges provides unlimited standard international calls to 15 selected destinations until 3/6/19. $40+ recharges provides unlimited standard international calls to 15 selected destinations as standard plan inclusion. Included destinations are Canada, mainland China, France, Germany, Hong Kong, India, Ireland, Japan, Malaysia, New Zealand, Singapore, South Korea, Sweden, UK & USA. Calls to other destinations and non-standard calls are deducted from included Extras Credit, see optus.com.au/prepaidint for rates. For calls made from within Australia. Expires in 28 days or on next recharge, whichever is earlier. Excludes premium/special/satellite/overseas toll-free numbers and video calls. Data Rollover: Rollover unused included MyData up to a max of 50GB if you recharge before expiry. If you accrue over 50GB of MyData Rollover you will forfeit any data over that limit. MyData Rollover will be used after any MyData Add On, MyData or MyData Bonus allowances you may have on your current recharge. Don't miss a beat with your App. Recharge, pay bills, check usage and more. Order online with confidence. 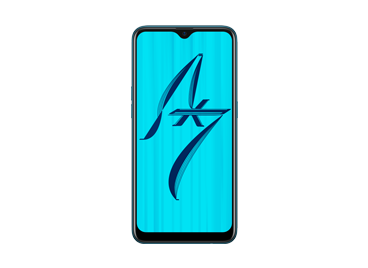 Our connection and site are fully secured with encryption software to protect your personal information. Prefer to talk to our friendly sales staff?